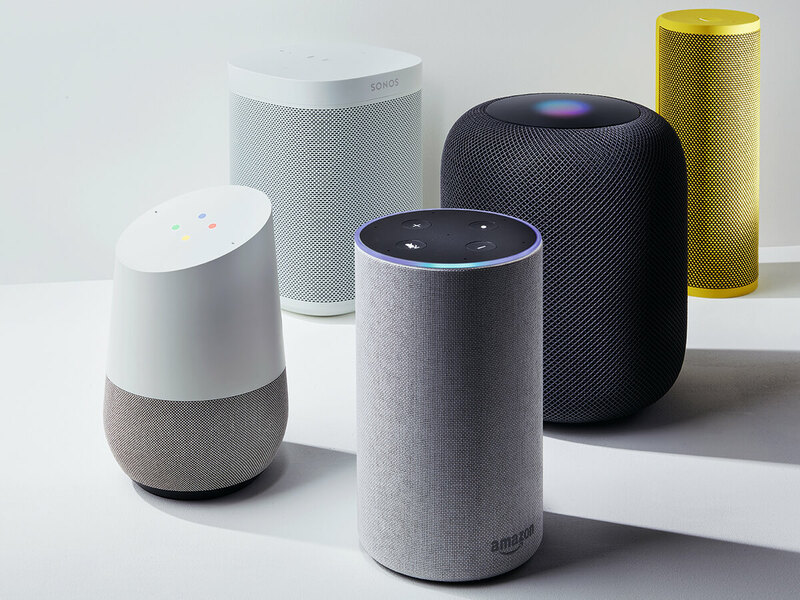 In brief: Numerous market reports are showing that smart speaker adoption rapidly increased throughout 2018. Amazon leads the competition with Google having barely half as many devices deployed. Apple's HomePod is completely irrelevant to everyone except die hard Apple fans. As expected, Amazon leads the market with its lineup of Alexa-enabled devices. The Google Home series only accounts for 29 percent of smart speakers whereas Amazon holds a 66 percent market share. Apple's HomePod has earned a meager 5 percent share. However, Amazon's strategy relies on consumers using Alexa to buy items and use subscription services. Google is more focused on selling accessory hardware such as Nest thermostats, Chromecasts, and other smart home gear, none of which counts as revenue generated through Google Assistant on speakers.